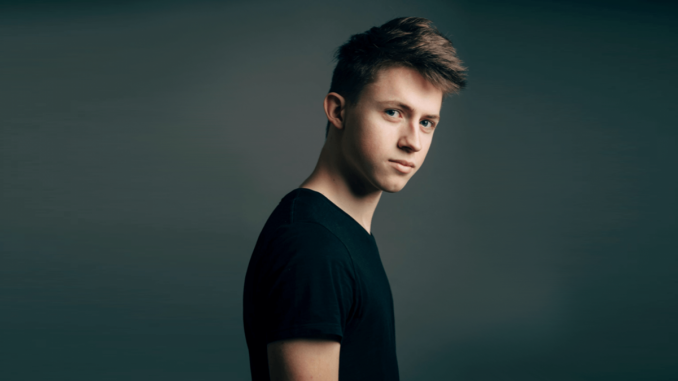 RTBF have confirmed that Eliot Vassamillet will be competing for Belgium at the Eurovision Song Contest 2019 in Israel. He will sing the song ‘Wake Up’. RTBF, the French speaking broadcaster in Belgium selected Eliot internally. First of all, his name was revealed by mistake on a French speaking programme called Télépro, then he was officially confirmed by Eurovision.TV. However, his song is yet to be decided, and the release date for that will be released shortly. Belgium failed to qualify in 2018 when Sennek represented them. The previous 3 years Belgium has had top 1o finishes with City Light’s by Blanche, What’s the Pressure by Laura Tesoro and Rhythm Inside by Loïc Nottet. Belgium have only ever won the contest once, when 13 year old Sandra Kim won with the French speaking song J’aime la vie in 1896.